Comic book publishers and creators are joining forces this December for a special comic whose proceeds will benefit the victims of the June mass shooting at the Pulse nightclub in Orlando, Florida. 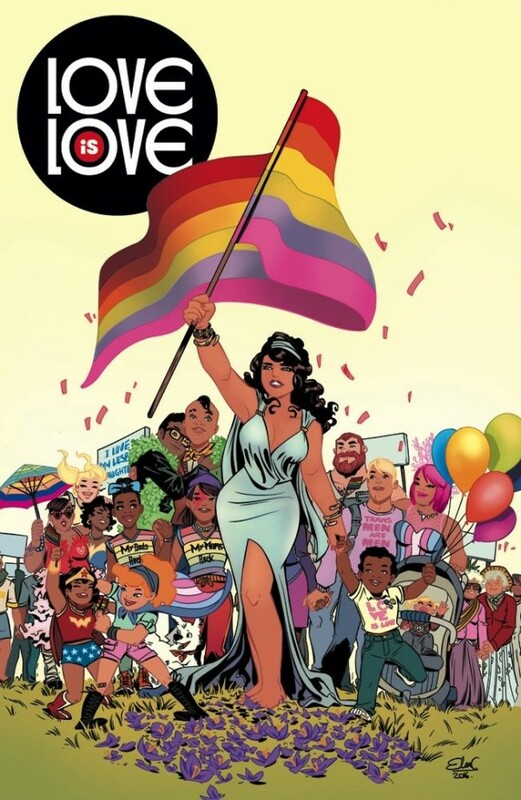 DC Comics and IDW Publishing will release "Love is Love," a 144-page comic book featuring more than 100 stories, each one or two pages long, from creators like Phil Jimenez, Olivier Coipel, Patton Oswalt, Damon Lindelof and more. 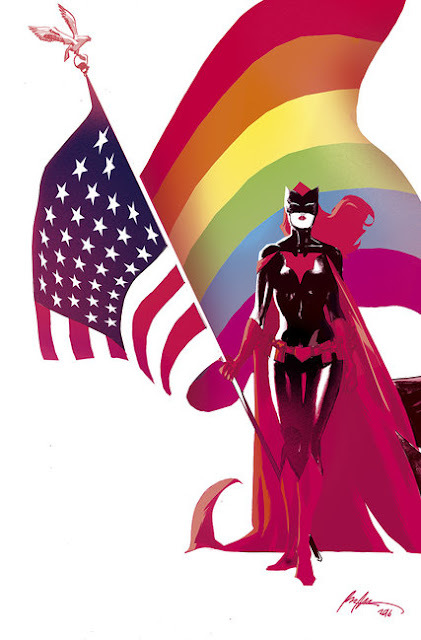 The collection is being organized by veteran comic book writer Marc Andreyko and will benefit LGBT advocacy organization Equality Florida. "I’m a child of the 80s; I grew up with ‘We Are the World’ and Live Aid," said Andreyko. "Events like this shouldn’t be compartmentalized. They should hurt and we should want to change for the better." On June 12, 2016, a single gunman killed 49 people and wounded 53 others in the mass shooting. The attack is the deadliest single-gunman mass shooting in United States history, the deadliest incident of violence against LGBT people in U.S. history, and the deadliest terrorist attack on U.S. soil since the September 11 attacks of 2001. More creators announced including: Phil Jimenez, Steve Sadowski, Paul Jenkins, Mike Carey, Matt Wagner, Marguerite Bennett, Aneke, Damon Lindelof, Patton Oswalt, Steven Orlando, Rafael Albuquerque, Jason Aaron, Jason Latour, James Asmus, Ming Doyle, James Tynion IV, Cecil Castellucci, Brandon Peterson, Jesus Saiz, Olivier Coipel, Leinil Yu, Elsa Charretier, Cat Staggs, Steve Orlando, Brian Michael Bendis, Emma Vicelli, Kieron Gillen, Various, Dennis Cowen, Paul Dini, Ming Doyle, Ed Luce, Jay Edidin, and more to come.